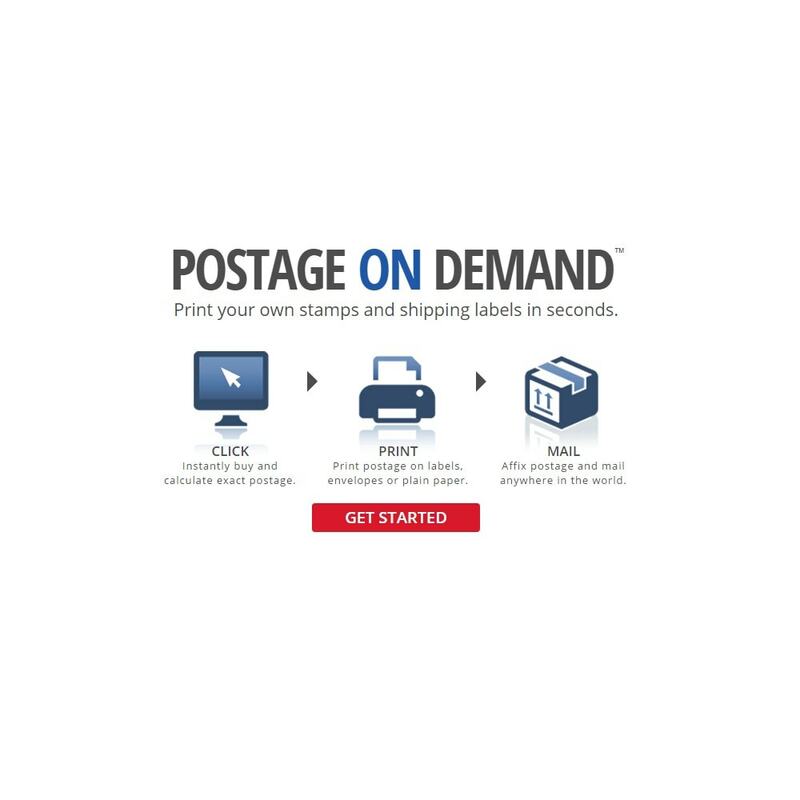 With Stamps.com, you can import orders directly from your PrestaShop cart, print USPS shipping labels, then post the tracking numbers back to your store, all with just a few clicks of the mouse. The Stamps.com software gives you access to all USPS mail classes and services, and incredible discounts you can’t get at the Post Office. Discounts supported: Commercial Base, Commercial Plus, Cubic Pricing and Negotiated Service Agreements. Insurance: Save up to 40% on package insurance compared to USPS rates. Faster claims, too! BestRate rules engine: Rate shopping tool and rules engine designed to automate mail class selection. The USPS now offers lower rates, enhanced tracking and the most comprehensive delivery services in the U.S.. And Stamps.com, a leading USPS postage provider with over 500,000 customers, provides the technology to seamlessly access those rates and services with unprecedented ease, reliability and speed. What does this mean for your customers? From lower rates that allow you to keep costs low for customers to faster delivery times so your customers can receive their packages faster, the result is inevitably a happier customer. To sign up for Stamps.com, go to www.stamps.com/prestashop. For instructions on how to connect your PrestaShop store to Stamps.com, click here. 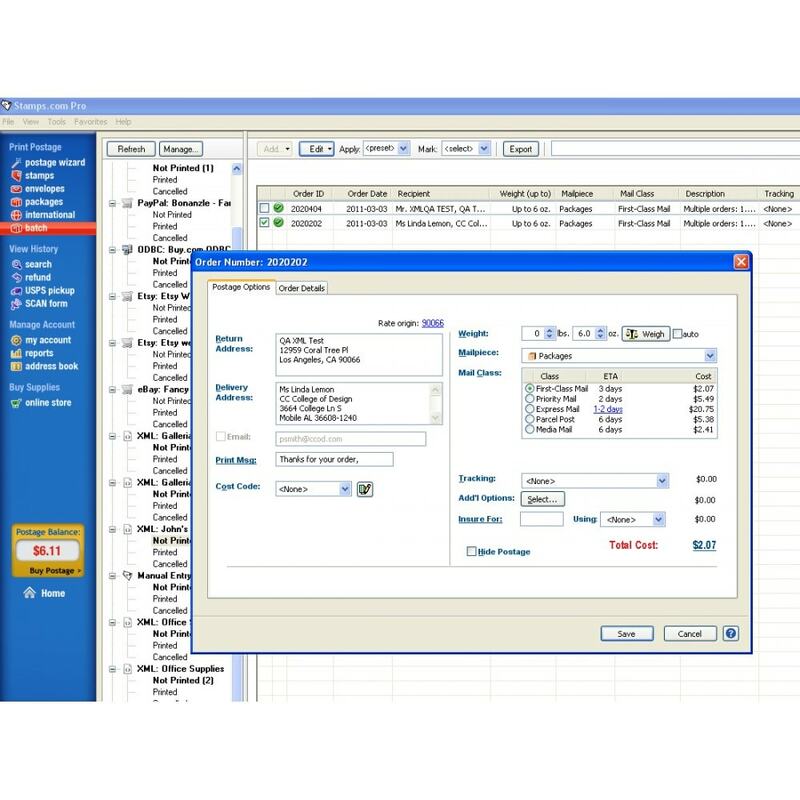 Track global more than 500 logistics information,manage mulit track number. send track status email or sms. Create, schedule your daily delivery. 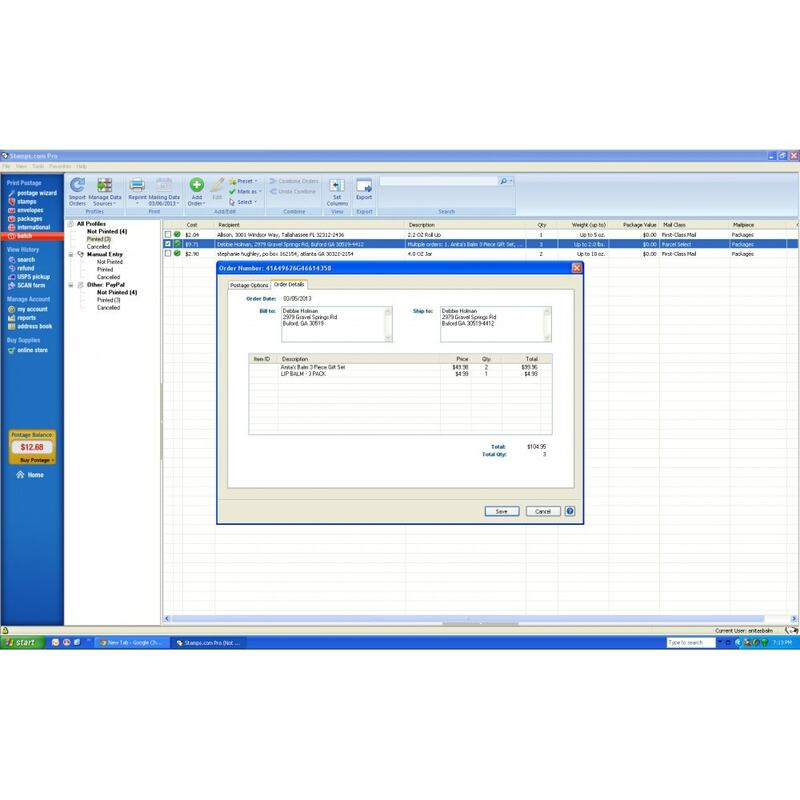 Get routes for your delivery team. Get expected time distance and re-create that. Optimize routes using google algorithms.